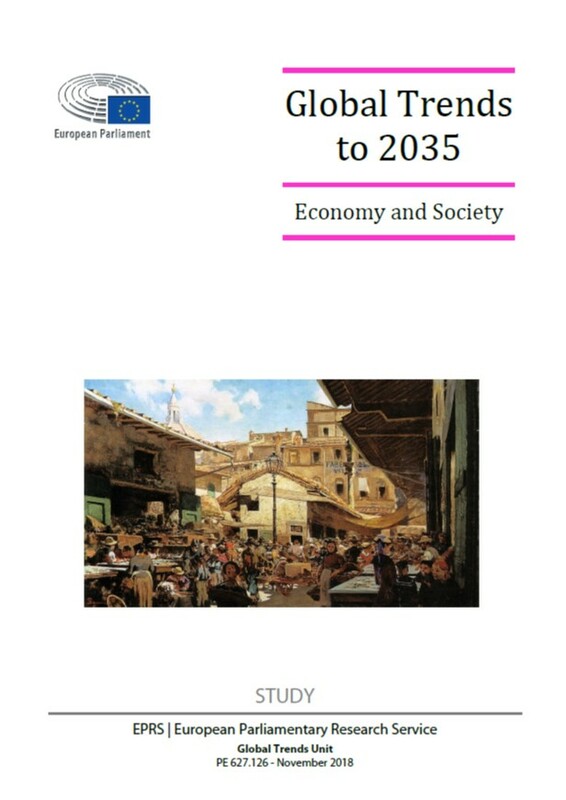 This study maps and analyses current and future global trends in the fields of economics and society, covering the period to 2035. Drawing on and complementing existing literature, it summarises and analyses the findings of relevant foresight studies in relation to such global trends. It traces recent changes in the perceived trajectory of already-identified trends and identifies significant new or emerging trends. It also addresses potential policy implications of such trends for the EU. 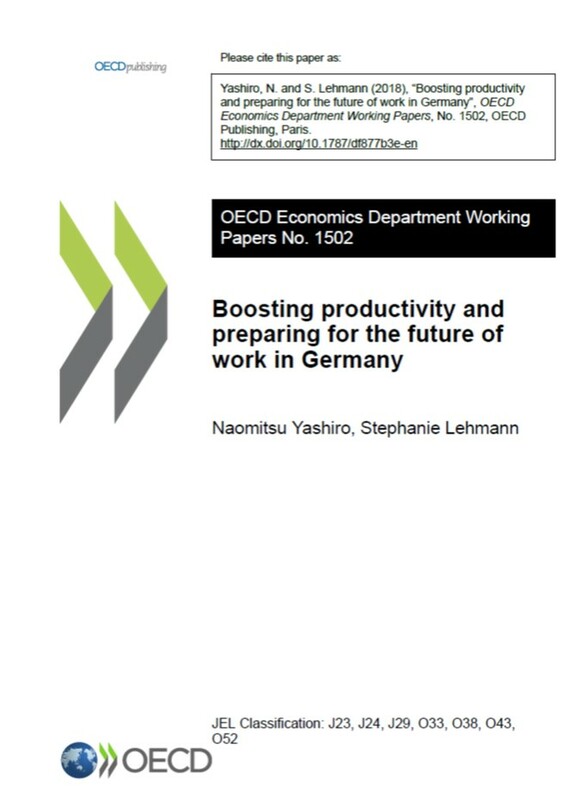 This paper reviews policies to strengthen Germany’s productivity growth and prepare for changes in labour markets brought about by new technologies. This paper also discusses how social protection and the bargaining framework should be reformed for the future of work. Germany enjoys a relatively high labour productivity level but productivity growth has been modest in recent years. There is room to boost productivity growth by accelerating the diffusion of new technologies throughout the economy. Vigorous entrepreneurship and innovation by small and medium enterprises are key for such technology diffusion while strong broadband and mobile networks widen the scope of data-intensive technologies that can be exploited to increase productivity. Widespread use of new technologies will bring about significant changes in skill demand and work arrangements. As in many countries, Germany saw a decline in the share of middle-skilled jobs in employment. A relatively high share of jobs is expected to be automated or undergo significant changes in task contents as a result of technological change. New technologies are also likely to increase individuals engaging in new forms of work, such as gig work intermediated by digital platforms. Such workers are less covered by public social safety nets such as unemployment insurance than regular employment.